THERMO KING APU! 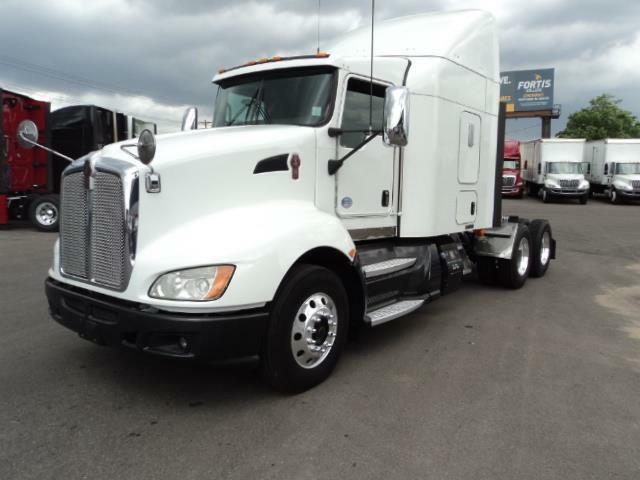 This white Kenworth T660 comes with a Thermo King APU, single bunk, good miles for a 2014, and a Fuller 10 speed automatic transmission. Good power with this ISX, and a great gear ratio to help with the fuel economy!